Young people are vital members of our Faith Community. 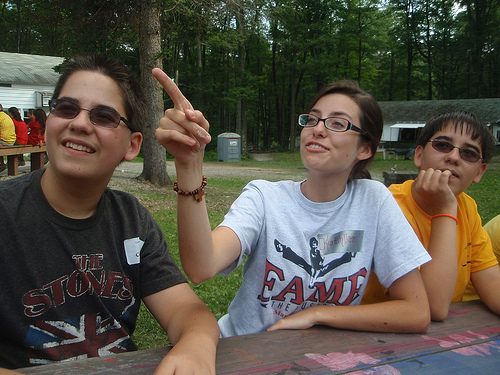 The Diocese of Altoona-Johnstown reaches out to youth in a variety of ways. The Offices of Youth Ministry and Campus Ministry offer many opportunties for teens and young adults to grow in their faith.